Melbourne is known throughout the world as a city that celebrates diversity. We are quick to embrace the full range of cultures and forms of expression. The hospitality sector is no exception and at Harbour Kitchen we offer party venue hire that encourages such cultural flexibility. We want our guests to be able to celebrate in whatever manner they desire. 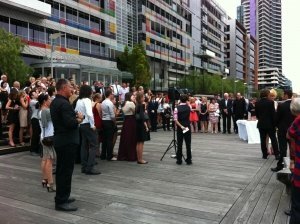 The Brazilian party we hosted this week exemplifies the diversity of Melbourne and Harbour Kitchen. 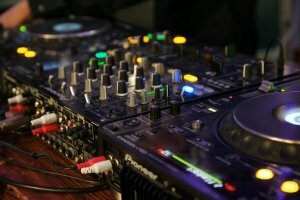 Large numbers of people came down for a night of food, dancing and, most importantly, fun. The costumes were outrageous, the samba was energetic and the atmosphere encapsulated all that Carnivale is famous for. The Brazilian party is just one of a myriad of examples of interesting or out of the ordinary themes we have encountered over the years. We’ve hosted poetry nights, salsa dancing, tropical escapades and hundreds of other functions that range from the ordinary to the unusual. 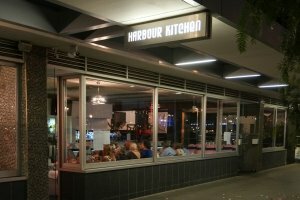 What all these various events have in common is us, Harbour Kitchen. 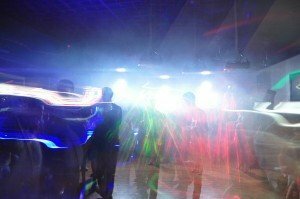 We offer all our guests high quality party venue hire and unrivalled attention to customer service. Whatever the style of your function, we strive to make every event as memorable and enjoyable as possible. Seeing the wide smiles on the faces of our guests at the end of a special event or reading their thank you messages are what gives everyone at Harbour Kitchen the greatest joy.